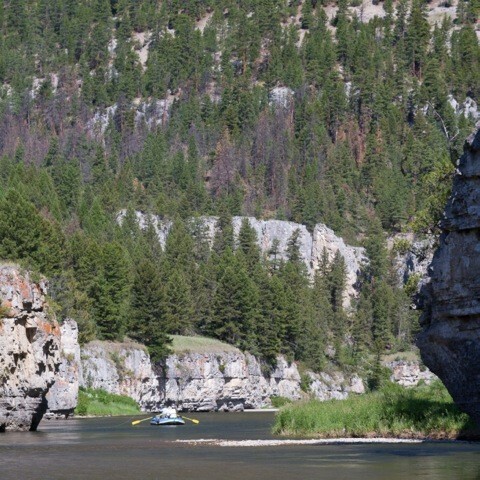 Montana River Outfitters / Uncategorized / It’s Smith River Permit time in Montana! Weather notwithstanding, April 15 through July 5th are the best times to plan your trip. Please be aware that typically, due to low water flows, trips often must cancel after July 15 due to low water. The Smith River is a small river, without good snowpack and a bit of spring/summer rainfall it can get low and warm mid-summer (July 15 on). Launch dates are easier to come by in April and May as more applicants apply for June and early July. 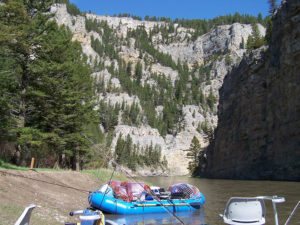 Typically, if you are planning on fishing, most would agree that the best time to float and fish the Smith River is from early June through July 5. The water is generally the clearest with good numbers of nymphs and surface activity. This is also the time frame where the greatest number of floaters/anglers apply for permits, i.e. It can be a hard time to draw. There are generally over 10,000 applications with only 1,200 successful permits, with the most applied for dates being mid to the end of June. I would recommend avoiding applying for permits in August as it is very likely that you will acquire a permit that you will not be able to use! Often, though not dependable, the river will come up a bit and cool off in September and October which can provide some great floating and fishing. Bear proof storage is mandatory on the Smith. You can accomplish this with certified bear proof coolers and storage boxes or certified electric fences. Montana River Outfitters has been outfitting guided and self-guided trips on the Smith River since 1977, we pride ourselves in our ability to custom tailor a trip to any need you may have. Our staff is comprised of some of the most Smith River experienced folks in the industry. Craig Madsen, Neale Streeks and Tim McKnight have been helping with folks with successful Smith River Expeditions for over 110 years cumulatively. We offer boat, camping and gear rentals, shuttles and sales of rafts, canoes, kayaks, inflatable kayaks, SUP boards, trailers, IGBC approved Yeti Coolers and UDAP Bear Shock electric food storage fences. Our rafts are state of the art, self-bailing boats complete with Smith River specialized and adjustable NRS rowing and fishing frames, with multi-day discounts. 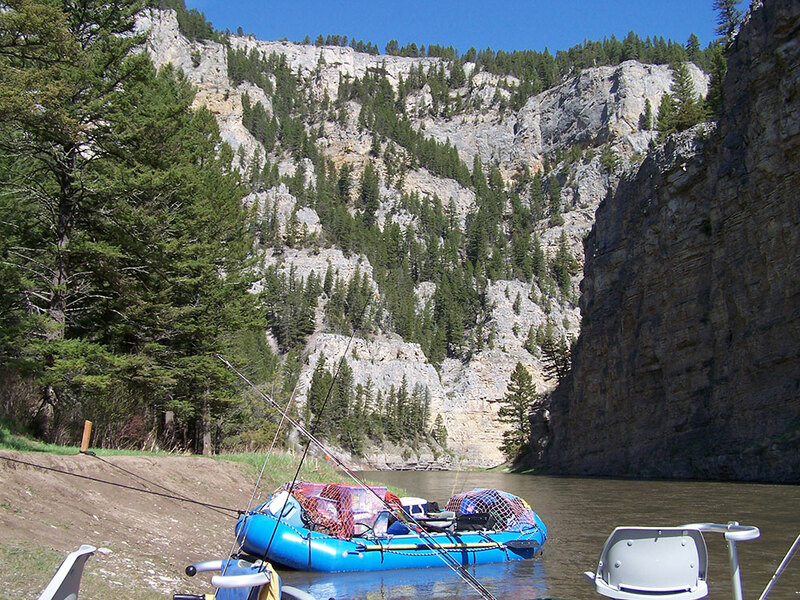 Complete river camping and fishing equipment rentals are available. Vehicle shuttles can be provided, as well as full service pick up and drop off service for people and equipment. Deluxe rental packages are a popular option, which include boats, camping, cooking gear, food packed in coolers and everything delivered to the put in and picked up at the take out. If you are interested in more information or suggestions, please call or send an email.